“API” stands for Application Programming Interface and represents an interface between a programme, an operating system or a library. With the help of API developers can quickly and easily integrate functions of an existing system into a new application. By using the API programming interface, a developer is flexible in exchanging the data between the data acquisition system (or any application) and any optional system. The developer uses the database of one programme (the programme which API he/she is using) to transform the collected data into a new application with various additional functionalities. API is also called application program interface or user-system interface. companies, seeking to integrate the VIA functionality into their existing products. By using the VIA API programming interface, the above mentioned clients can save months or even years of development and realize their automation products faster and more efficient. What is more, they do not need to invest into hardware development. When using the VIA API, they simply make use of the existing and affordable VIA mServer2. POSSIBILITIES AND OPPORTUNITIES IN BUILDING AUTOMATION – WHAT DOES VIA API DO? The VIA interface makes it possible for developers to create applications for direct interaction with the VIA server. various alarms or notifications for specific variables. With the help of VIA API, developers have access to the mentioned types of variables for every building. However, the use of these variables and their integration as well as their further processing depends on the creativity of the innovator. 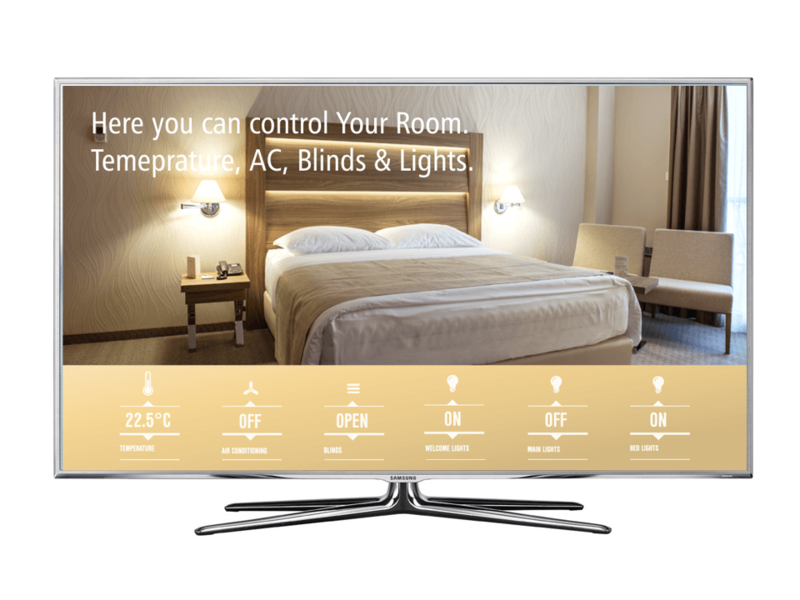 This also applies to the graphic user interface, which can be planned by clients according to their wishes and can be completely adapted to their needs and the desired platform (tablets, phones, computers, TV, panels with touch-screens, etc.). With API you can also use the VIA mServer2 hardware. This key advantage helps you save time and money for months of hardware development and developers. 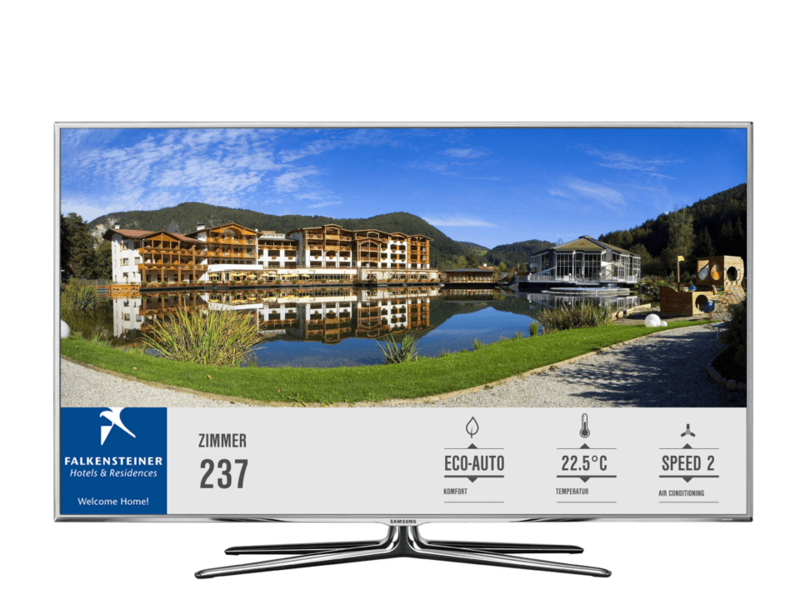 affordability – the VIA mServer2 offers an above average price-performance ratio. room regime (Comfort or Economy). 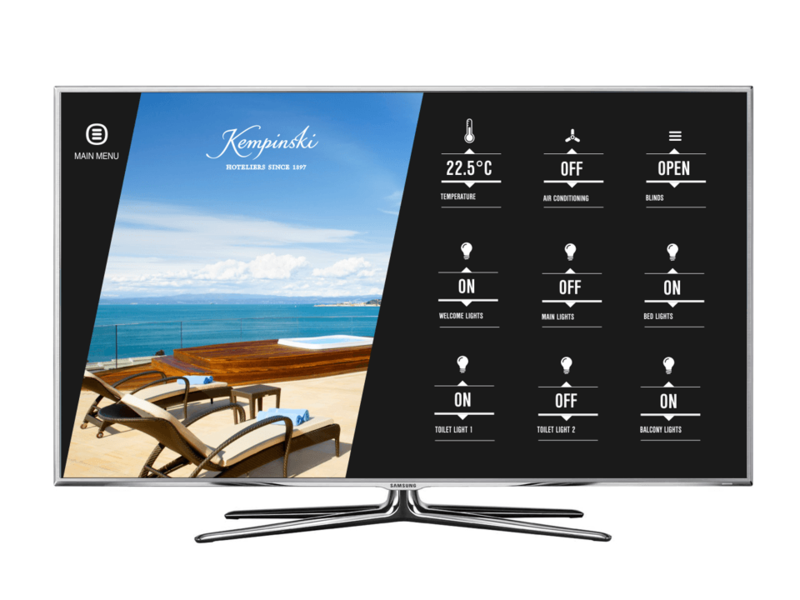 With “raw” data, gathered from the VIA API, the client designed his own graphic user interface and integrated it into his product – smart hotel television, which provides information on the hotel, offers movies on demand, access to internet and also enables temperature and fan blowing regulation. Would you like to find out more about, how to easily access bizi.si data with system calls? Would you like to find out more about, how to easily access any VIA MServer2 data with system calls? Call our number +386 (0)2 450 31 00, write to: info@andivi.com or simply fill in the Contact Form.